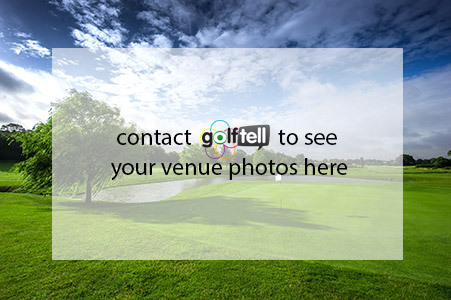 The original Aberfeldy golf course was 9 holes and ran along the south side of the River Tay. It was laid out on what was then known as The Cour - grazing ground for cattle. In 1907, Sir Neil Menzies offered to rent the club Weem Cow Park, on the north side of the river, to make the course 18 holes. 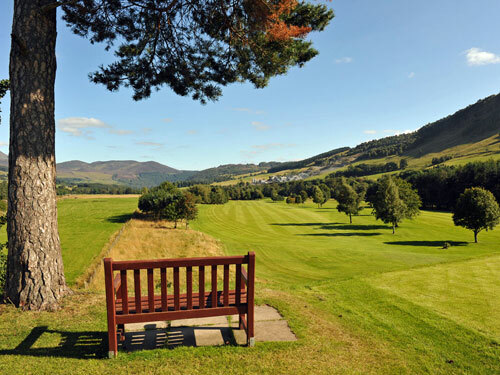 Only a short drive from Scotland's central belt, Aberfeldy is a beautiful parkland course in the heart of Highland Perthshire. Come for the day, play your round of golf and then enjoy some good food and drink in our friendly clubhouse.